Today is the day! You must file IRS Form W-2/1099 to avoid penalties. 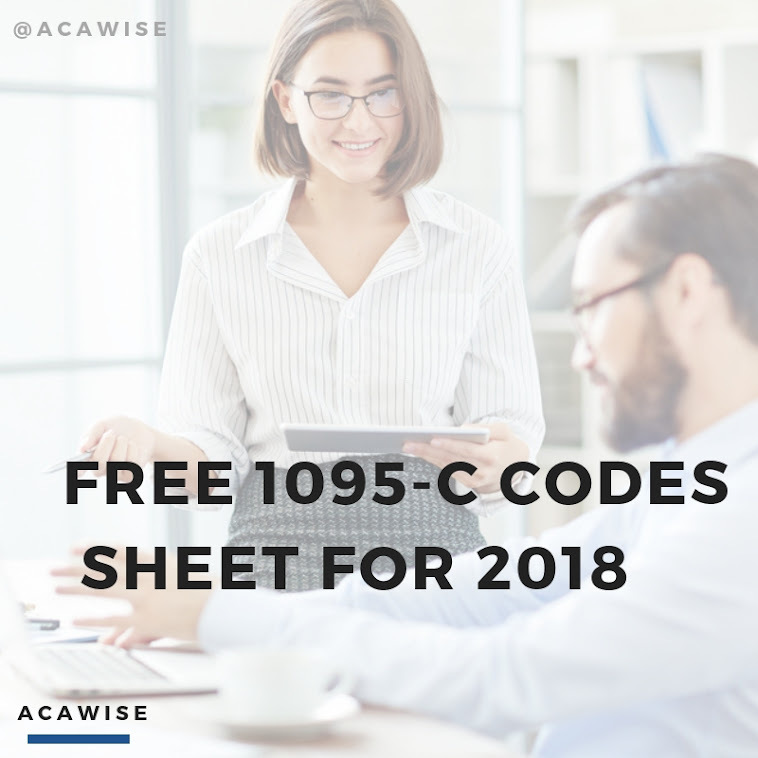 If you are filing either ACA Forms 1095-B or 1095-C, then you probably need to file W-2 Forms and possibly a 1099 or two. There is no time to lose! If you fail to file here are the penalties your business can expect. The Protecting Americans from Tax Hikes (PATH) Act that was issued last December included a few new requirements for employers. For example, businesses are now required to file Form W-2 with the Social Security Administration and issue copies to recipients by Jan 31st. In the past employers had until the end of February for paper filing and the end of March for electronic filing. In addition to the filing deadline, there were changes made to extension requests for Form W-2. IRS Form W-2 is only available for a 30-day extension, and this extension is not automatic. If an extension is necessary, you must complete and submit a paper copy of Form 8809, The Application for Extension of Time to File Information Returns as soon as possible. Your business will be fined penalties if you fail to file the required employee W-2 Forms by today, fail to include the required information, or paper file when required to e-file. Penalty amounts are based on the date correct forms are filed, or the correct employee statement is provided to the Social Security Administration (SSA). The penalty for failing to file an accurate information return is separate from failing to submit the correct employee statement. Failing to file employee W-2 forms by today will result in a $30 penalty per form that is submitted within 30 days following today's date. Filing more than 30 days following the deadline but before Aug. 1st raises the penalty to $60 per form. Filing after Aug 1st or failing to file corrections will increase the penalty to $100 per form. The maximum penalty for large businesses is $1,500,000. A large business is considered an organization with more than $5 million and government entities. Today’s deadline also applies to Form 1099-MISC reporting non-employee compensation for contract workers. You are required to issue recipient copies of Form 1099-MISC to your independent contractors and file with the IRS. Failure to file Form 1099-MISC by today results in a $30 penalty per form if submitted within 30 days following today’s date. The maximum penalty is $250,000 per year for large businesses. Filing more than 30 days following today’s deadline but before Aug. 1st raises the penalty amount to $60 per form. The maximum fine for large businesses is $500,000 per year. Filing after Aug. 1st or not at all will increase the penalty to $100 per form, with a maximum fine of $1,500,000. If you intentionally disregard filing all together, you will be fined $250 per return with no maximum penalty limitation. How Can You Avoid Penalties Last Minute? Our sister product TaxBandits provides quality, US-based customer support at no extra charge! Give us a call at (704)684-4751 or send us a live chat Monday through Friday, 9:00 AM to 6:00 PM EST to talk to a friendly customer support representative. We also provide 24/7 support via email at support@TaxBandits.com. What are you waiting for?? Today is the deadline for filing IRS Form W-2/1099! It’s not too late to e-file and allow us mail recipient copies for you! !